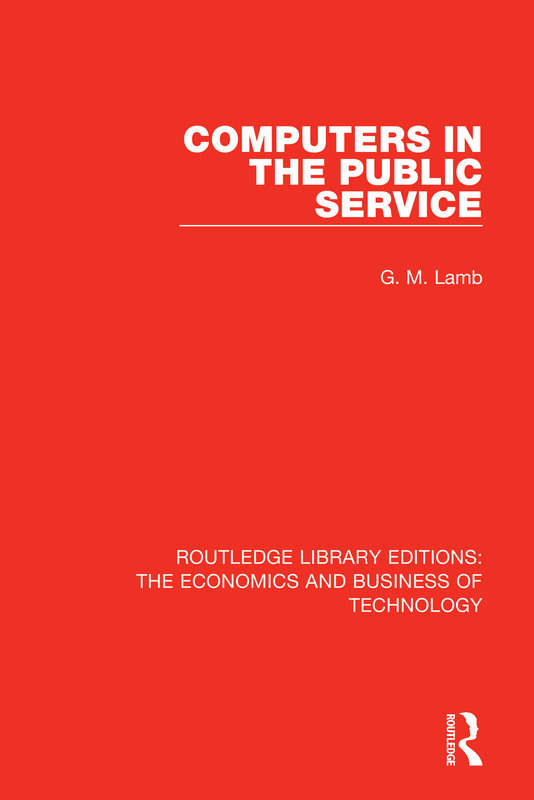 When this book was first published in 1973 there had been little study of the relationships between the organizational structures of public bodies and their use of information technology. This volume was therefore one of the first to describe how such strcures determine computer use, and how technology in turn influence the services provided. It also discusses the changes that computerization brought about in staffing structures and in the role of the specialist, analyses the ways in which they have modified human resource policies and practices and surveys signifcant trends in the employment and career development of IT staff.